It's New Year's Day Hurray! Hurray! 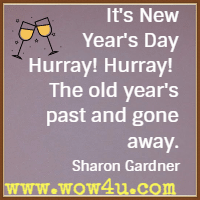 The old year's past and gone away. We'll raise our glasses and make a toast, because this Now and this Present is what means the most. 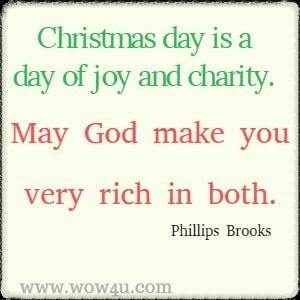 May the joy go with you through-out the coming year. There's a New Year dawning - a year which, we trust, will hold in store for you and yours health, happiness and prosperity in unbounded measure. 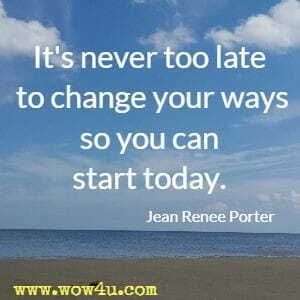 It's never too late to change your ways so you can start today. May this bright New Year bring you all the things for which you have hoped. 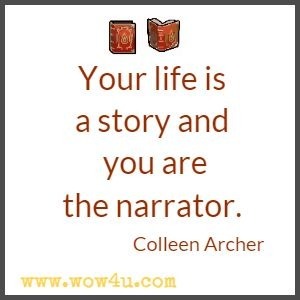 Your life is a story and you are the narrator. How you choose to tell your story is up to you. We're hoping for a few more smiles for all of us as we look forward to another year. 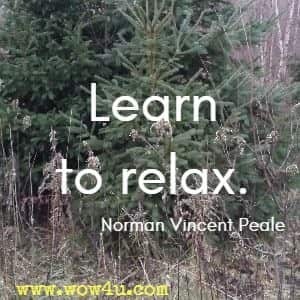 Home is often a place where we put on our most comfortable clothes, sit in our most comfortable spot, and completely let go and relax. Dawn of New Year ...May it be a happy one for everyone everywhere. It's the dawn of of a New Year - let's welcome it with all the enthusiasm necessary to assure a successful, prosperous twelve months. 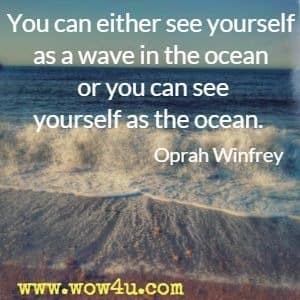 See the best. 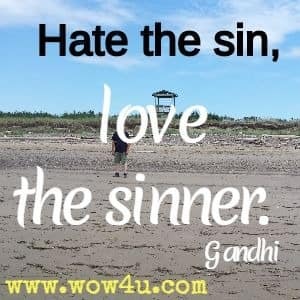 Forgive the worst. Forget the bad. Always have faith. 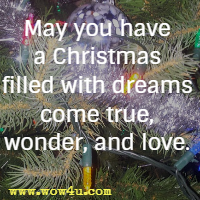 A steady flow of happy days all through the New Year is our wish for you. 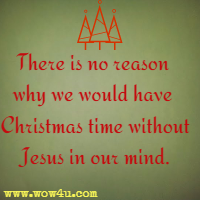 without Jesus in our mind. 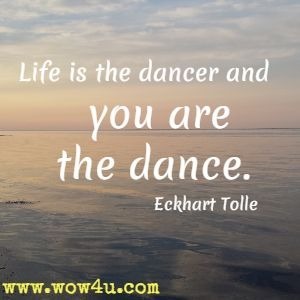 Sometimes we become so consumed by our daily business that we forget to take a look at the larger picture of who we are and where we are headed in life. 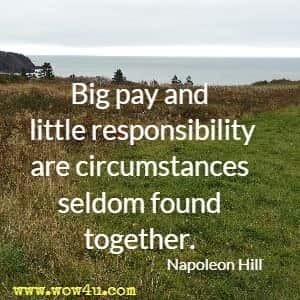 We go through the actions of work, children, and chores, and it takes an extraordinary event, such as a life-threatening illness, the death of a loved one, or a major career change, to focus our attention on the meaning in our lives. Steven Reiss, Who am I? 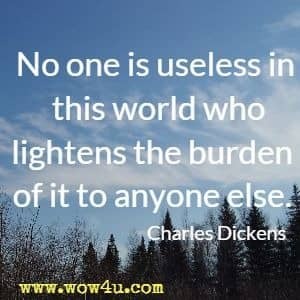 Hope is a renewable option: If you run out of it at the end of the day, you get to start over in the morning. 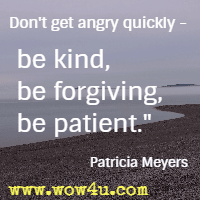 Don't get angry quickly - be kind, be forgiving, be patient. I'm always thinking about creating. My future starts when I wake up every morning . . . Every day I find something creative to do with my life. 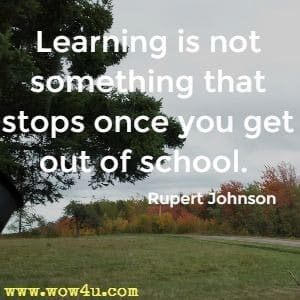 Learning is not something that stops once you get out of school. 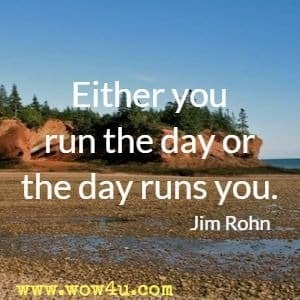 Rather, it's something that should be considered as a vital component of your day-to-day life. 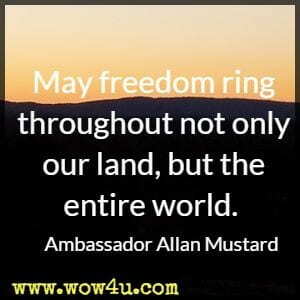 May freedom ring throughout not only our land, but the entire world. 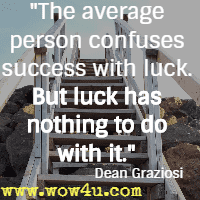 The average person confuses success with luck. But luck has nothing to do with it. 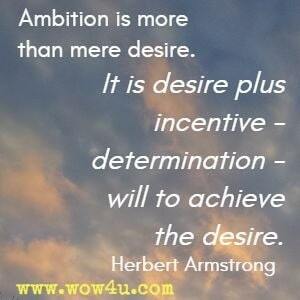 Ambition is more than mere desire. 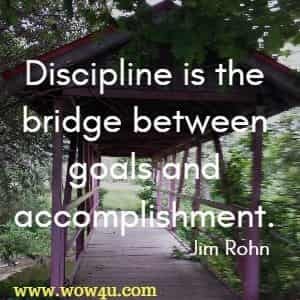 It is desire plus incentive - determination - will to achieve the desire. 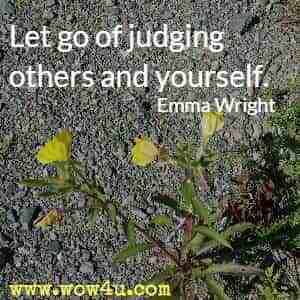 Let go of judging others and yourself. 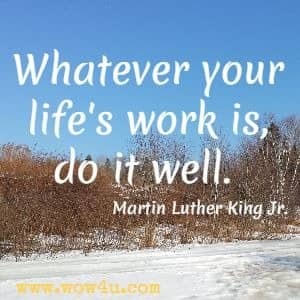 Your life will get easier. You'll like yourself more. 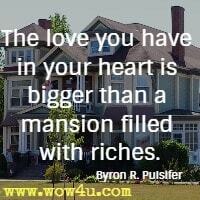 The love you have in your heart is bigger than a mansion filled with riches. 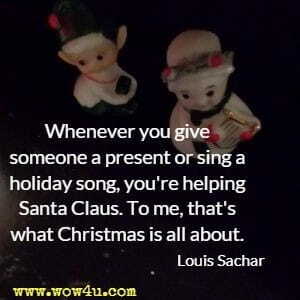 Whenever you give someone a present or sing a holiday song, you're helping Santa Claus. 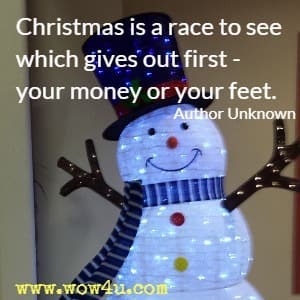 To me, that's what Christmas is all about. You are and always have been worthy of love, care, trust and respect. 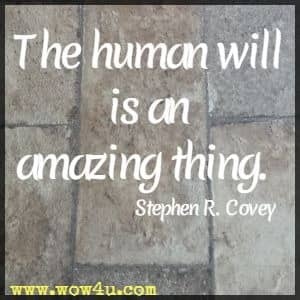 The human will is an amazing thing. Time after time, it has triumphed against unbelievable odds. A clear conscience never fears midnight knocking. 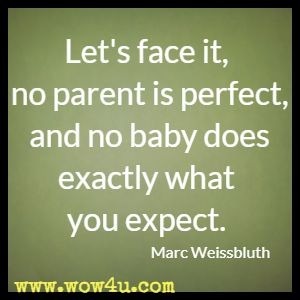 Let's face it, no parent is perfect, and no baby does exactly what you expect. 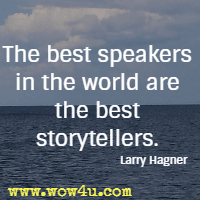 he best speakers in the world are the best storytellers. 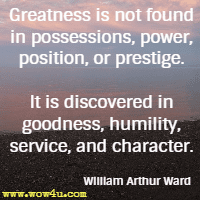 They have a gift to not only tell a great story, but also share a lot of the details that many others wouldn't. 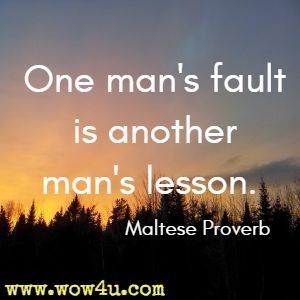 Isn't it funny how hearing someone doubt your ability to do something actually ends up making you even MORE committed to going through with it? Prayers are the very highest energy of which the mind is capable. 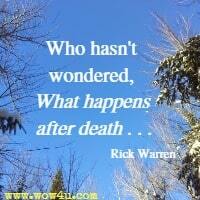 Who hasn't wondered, 'What happens after death?' 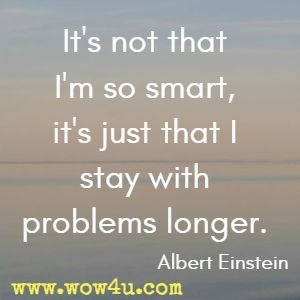 It would be both unreasonable and foolish to live your entire life never considering and being unprepared for an event that we all know is inevitable. 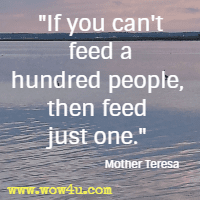 The mortality rate on earth is 100 percent. 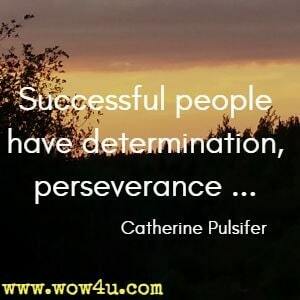 Successful people have determination, perseverance and the ability to go over, under, and around obstacles. 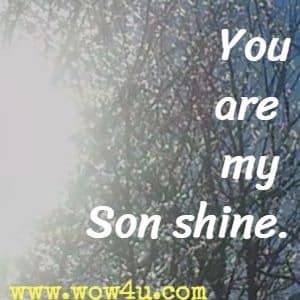 You are my Son shine. 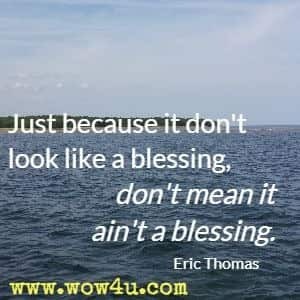 Just because it don't look like a blessing, don't mean it ain't a blessing. 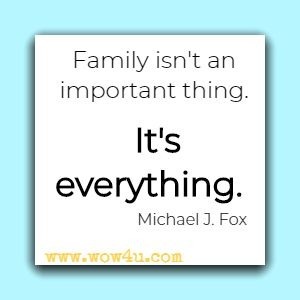 Good relationships are made up of positive shared experiences, which become cherished memories over time. Thoughts of strife and hardships, of anguish and of pain. Though time has dimmed the heartaches, the imprints are still there. The poppies at the graveside, the comrades knelt in prayer. And live in ease and comfort, far from the cannon's roars? They fought in quest of freedom, they conquered, then returned. 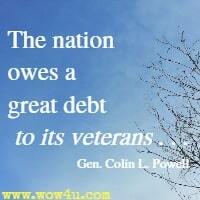 Today we pay them homage, a tribute they have earned! 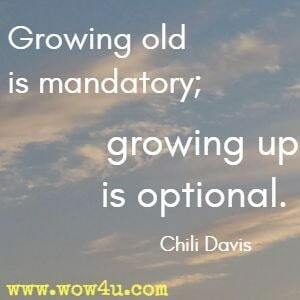 REMEMBER! 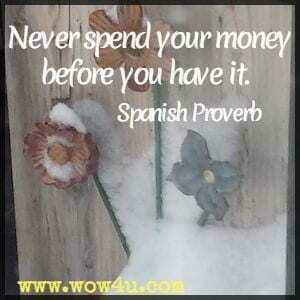 Oh, REMEMBER! Lest we face war again!" 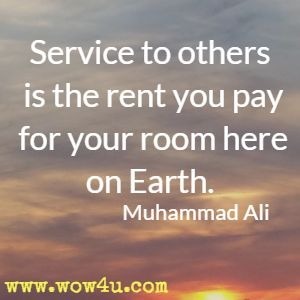 Whenever and wherever the nation has called - in times of darkness and danger as well as in times of peace and prosperity - America's veterans have been there. Veterans have proudly carried the torch of liberty for all to see. 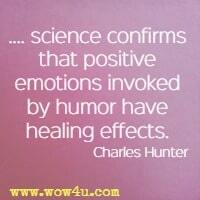 All I will say is that science confirms that positive emotions invoked by humor have healing effects. 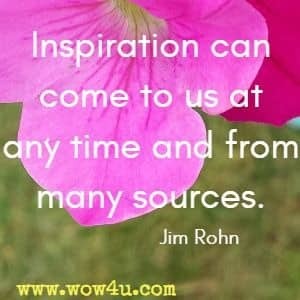 Inspiration can come to us at any time and from many sources..... The story of someone who has succeeded in spite of difficulty can stir our emotions. 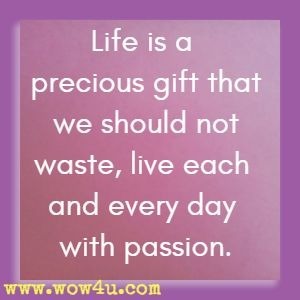 Life is a precious gift that we should not waste, live each and every day with passion. 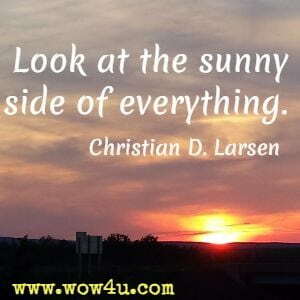 Cultivating gratitude every morning when you wake up refreshed can help your day start off on a good note. Stay at home in your mind. Don't recite other people's opinions.